The guarantee of the confidentiality of the personal data of the users of our site is important for Be Curious Get Smarter. 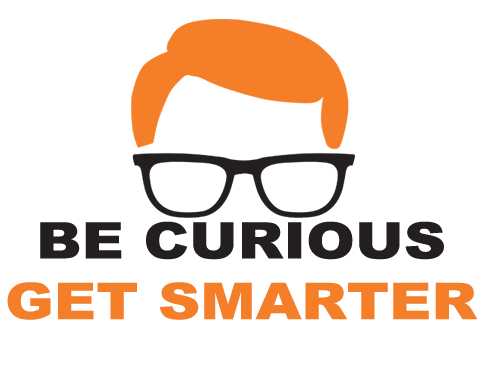 All personal information relating to members, subscribers, customers or visitors using Be Curious Get Smarter will be dealt with in accordance with the Personal Data Protection Act of 26 October 1998 (Law No. 67/98). In addition, we also use third-party advertising on our website to support maintenance costs. Some of these advertisers may use technologies such as cookies and / or web beacons when advertising on our website, which will make these advertisers (such as Google through Google AdSense) also receive your personal information, such as the IP address, Your ISP, your browser, etc. This function is generally used for geotargeting (display Lisbon advertising only to readers from Lisbon eg) or display advertising targeted to a type of user (such as showing restaurant advertising to a user who visits culinary sites on a regular basis, ).